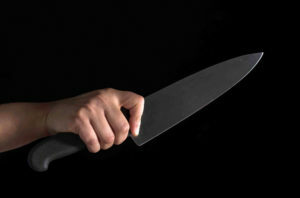 New York Times builds a guide for basic knife skills. Welcome to your new skill set. In this guide, you’re going to learn the best ways to choose knives, take care of them, and cut almost anything (without cutting yourself). These aren’t necessarily the knife skills that aspiring chefs learn at cooking school; they are the skills that we, as home cooks, consider the easiest and quickest routes to the food we want to cook. The videos are here for both inspiration and education: watch all the way through before embarking on an entirely new skill. The cutting hand, which grips the knife, has the star turn, but the other hand is an important supporting player. That helping hand holds, nudges and stabilizes the ingredient being cut, to maximize safety and efficiency. 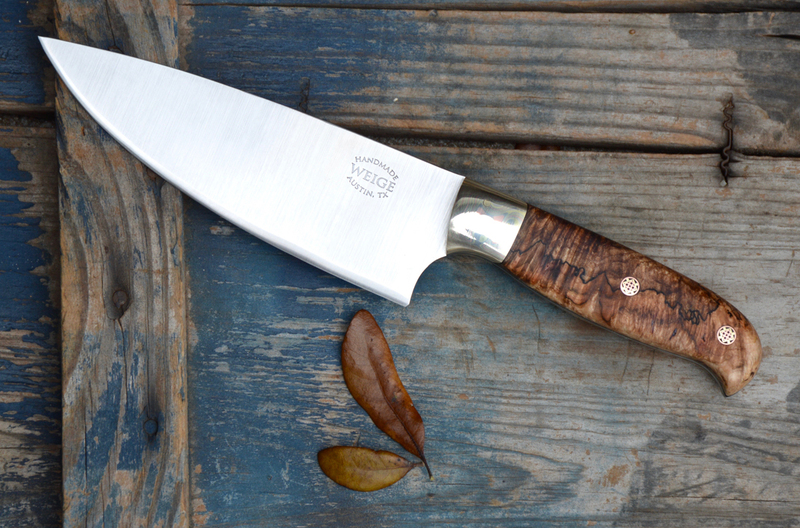 Blade Smith News is a knife maker’s resource guide for news, events, featured blade smiths, companies and much, much more. Use the Contact Us page for info and to contribute!